Shoe Safety Alert! : STOP SHOE COMPANIES AND RETAILERS SUCH AS WAL-MART, KENNETH COLE, SAKS, MACYS, WHOLE FOODS, AND OTHER RETAILERS FROM PUTTING RODENT POISON IN OUR SHOE BOXES! STOP SHOE COMPANIES AND RETAILERS SUCH AS WAL-MART, SAKS, TOMS, WHOLE FOODS, AND OTHER RETAILERS FROM PUTTING RODENT POISON IN OUR SHOE BOXES! STOP SHOE COMPANIES AND RETAILERS SUCH AS WAL-MART, KENNETH COLE, SAKS, MACYS, WHOLE FOODS, AND OTHER RETAILERS FROM PUTTING RODENT POISON IN OUR SHOE BOXES! STOP SHOE COMPANIES AND RETAILERS SUCH AS WAL-MART, KENNETH COLE, SAKS, TOMS, WHOLE FOODS, AND OTHER RETAILERS FROM PUTTING RAT REPELLENT IN OUR SHOE BOXES! 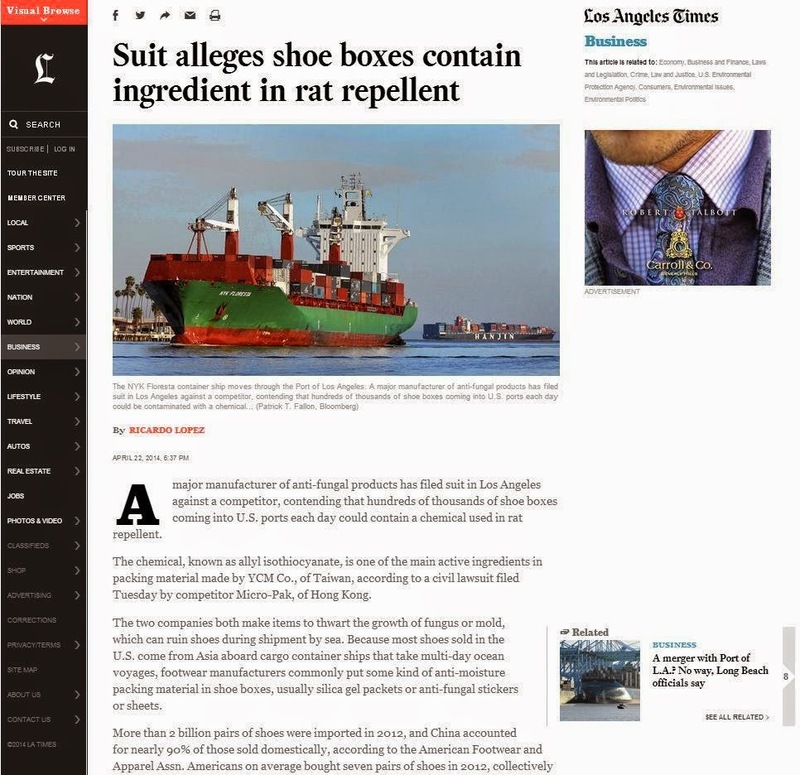 Did you know that many brands of popular and expensive shoes, including infant and children’s shoes arrive in the U.S. inside boxes containing chemicals which is an active ingredient in rat repellent? Please take a moment to call the retailers below and ask them to stop now. Here’s the inside story: most shoes shipped to the United States travel long distances by cargo ship, and need protection from the sea environment. In order to prevent damage, shoe companies place chemically treated stickers inside shoe boxes to help prevent mold and fungus. These stickers are supposed to be tested and approved by the EPA as safe, but most are not. These unapproved chemical stickers fail to identify the potentially dangerous, harmful ingredients they may contain and are marked simply with the words “anti-mold”. Consumers like you are subjected to potential dangers when shoe companies use unregistered, unproven, and untested chemical stickers in their shoe boxes. We need to stop these unapproved chemical stickers from entering our homes. Consumers and workers handling these materials have a false sense of comfort and security. These boxes are often later used to store baseball cards, family photos or even small pets. These stickers come in a number of colors, sizes and names – so how does the consumer know which are registered with the EPA and which are not? 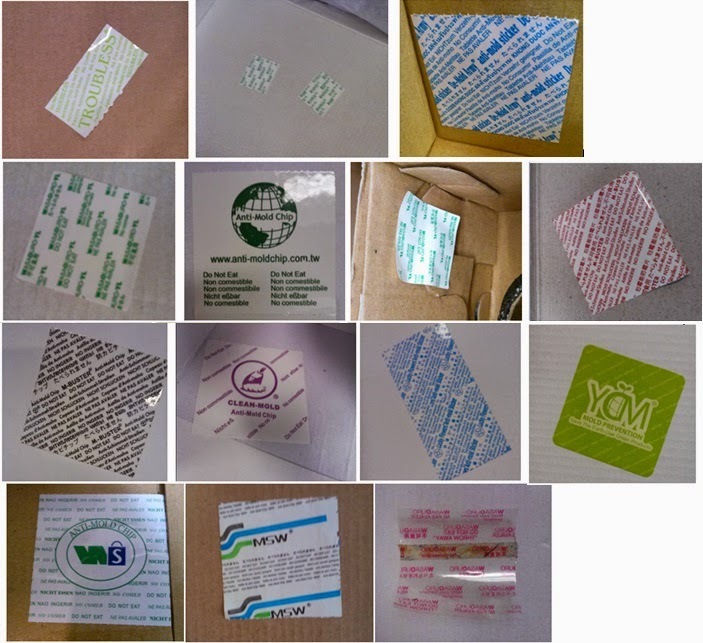 According to news reports, one ingredient of these antimicrobial stickers not registered with the EPA is allyl isothiocyanate, a chemical used in rodent and insect repellents, in crop chemicals and fumigants, and in defense sprays. Please call the retailers below. Tell them to ask their suppliers to stop buying shoes packaged with unapproved chemical stickers. This is scary to me as a mother of 3 young children. I need to be comforted that all products for them are safe and not harmful. I understand that the Micro Pak product is registered with the US EPA and is completely safe.